WHAT’S NEW AT M/K? PLENTY! THIS PAGE WILL LIST ALL OF THE NEW ITEMS WE HAVE ALONG WITH SOME OTHER THINGS CURRENTLY IN THE WORKS… PLEASE FEEL FREE TO CALL US AT 262-723-6780 OR EMAIL USING OUR CONTACT US FORM IF YOU HAVE ANY QUESTIONS OR COMMENTS. Check out our new TRUMPETS page!!! 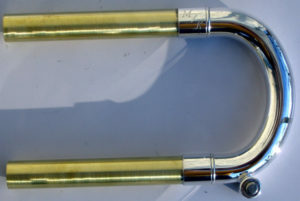 Click Here Sterling Silver Tuning Slides for Schilke Trumpets!! 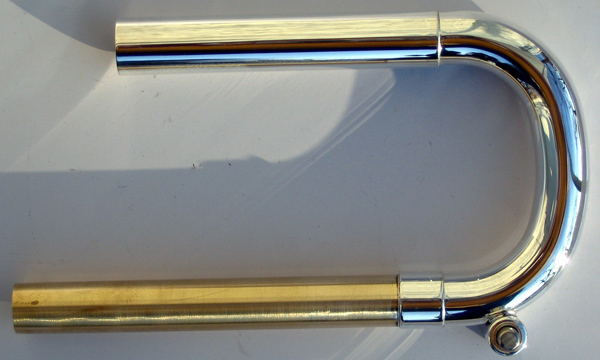 Our #4 leadpipes are now available; these are the comparable pipe of Bach 43 (with better playing characteristics). 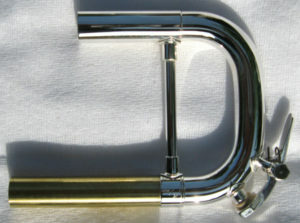 ALL SLIDES AND LEADPIPES ARE NOW AVAILABLE IN BRONZE AND NICKEL SILVER AS WELL AS YELLOW BRASS. NEW-STERLING SILVER NOW AVAILABLE! 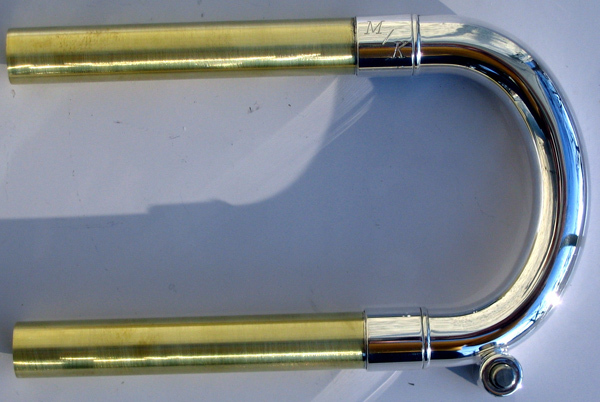 SEE Alloy Options for more info. NEW-STERLING SILVER!! !-VERY WARM, ELEGANT CORE SOUND WITH ENHANCED OVERTONES THROUGHOUT THE ENTIRE REGISTER…GREAT PROJECTION AND WILL LIGHT UP WHEN PUSHED. NEW M/K-STONER JAZZ TRIBUTE TRUMPETS ARE NOW AVAILABLE! 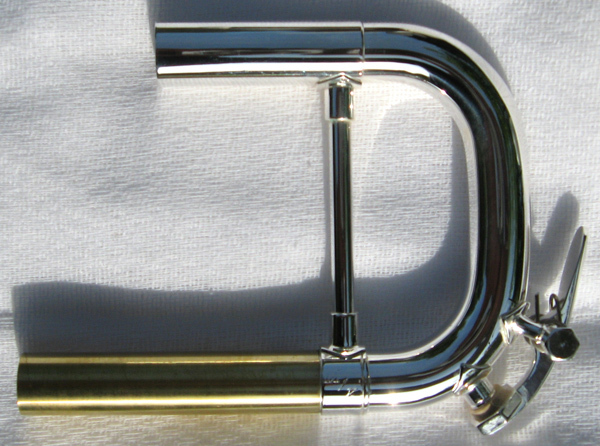 BACH Bb VALVE SLIDES ARE NOW AVAILABLE IN YELLOW BRASS, BRONZE, NICKEL SILVER OR STERLING SILVER! BETTER INTONATION, RESPONSE AND CLARITY ARE ACHIEVED WITH THESE SLIDES. 3RD DUMP SLIDES ARE AVAILABLE WITH OR WITHOUT AMADO OR BACH LEVER WATERKEYS. I usually ask for samples of the above models when available in order to insure a precise fit.